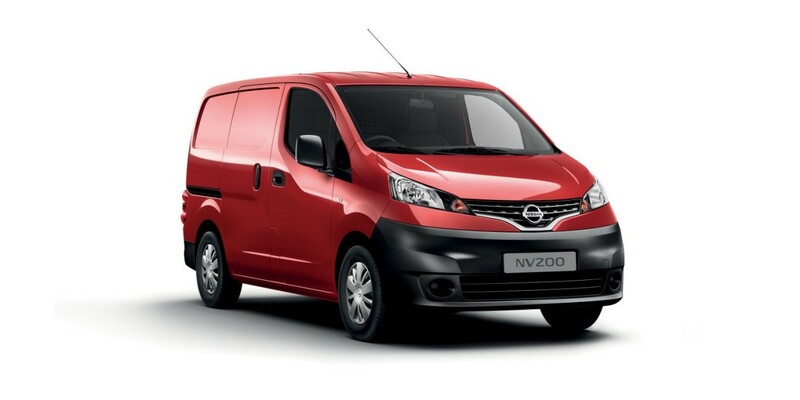 The Nissan NV200 van is a compact, affordable commercial van perfect for small businesses. 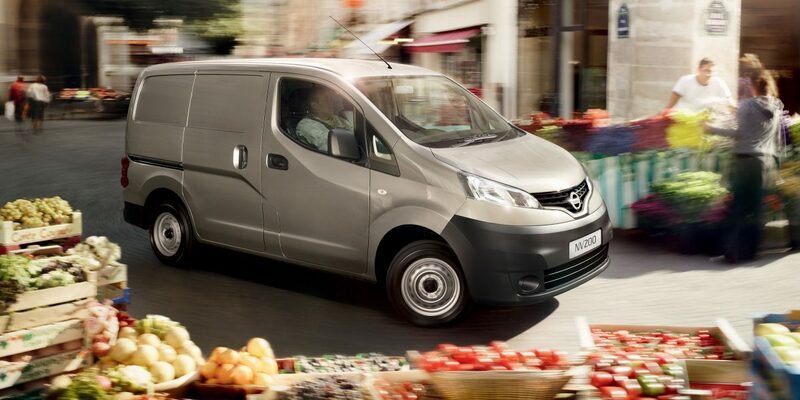 A cargo volume of 4.2m3 and a cargo bay width of 1.7m, this compact van can take more than its fair share of goods. 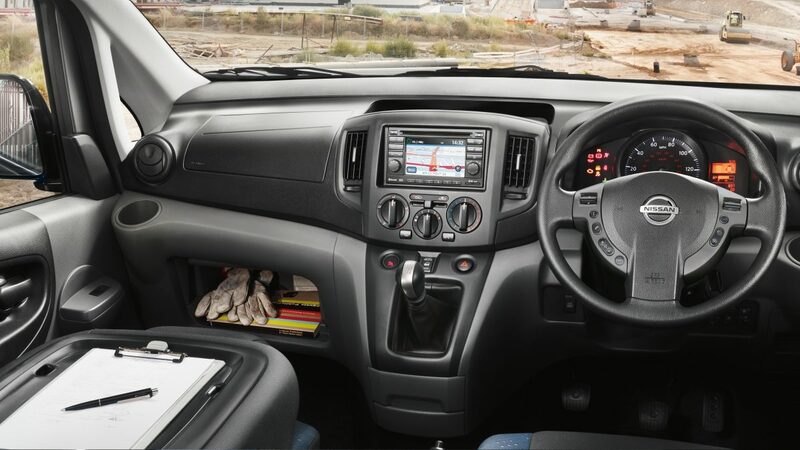 Efficient fuel consumption and low maintenance costs puts the NV200 at the top of its class, whilst a k9k dCi engine gives the van reliable fast power. 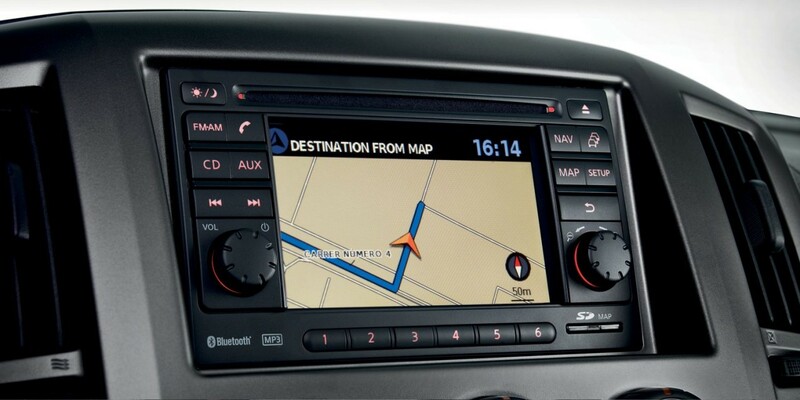 A sleek design on the outside, the inside is an intuitive dashboard, filled with Nissan’s market leading technology. 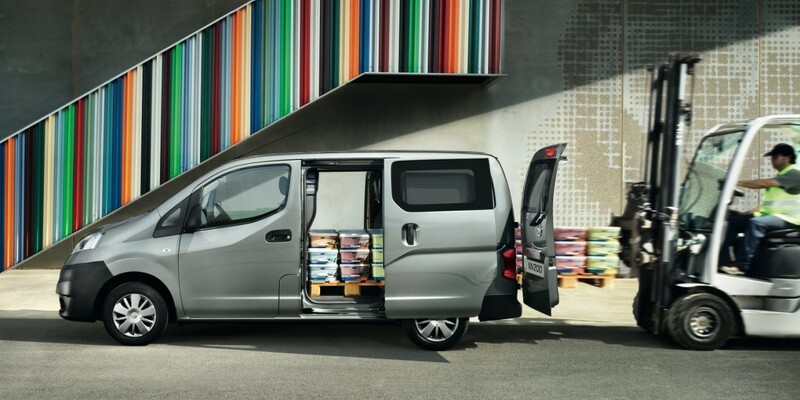 The most fuel economical new NV200 is the 1.5 dCi Acenta 110PS 5-seat. 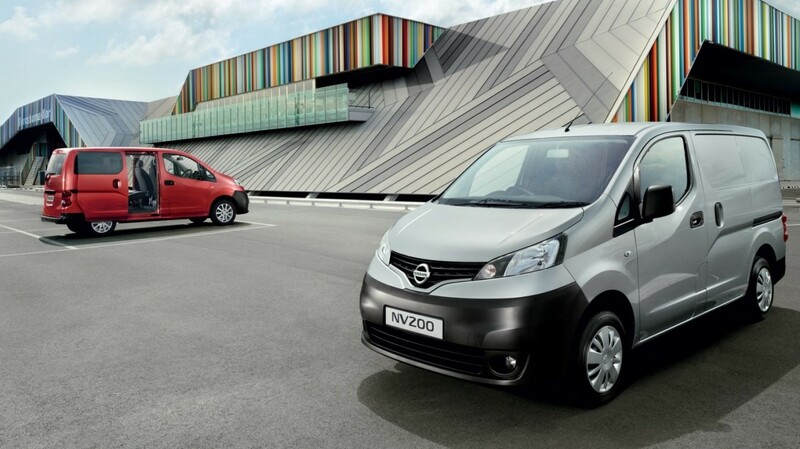 The new NV200 with the lowest CO2 emissions is the 1.5 dCi Acenta 110PS. 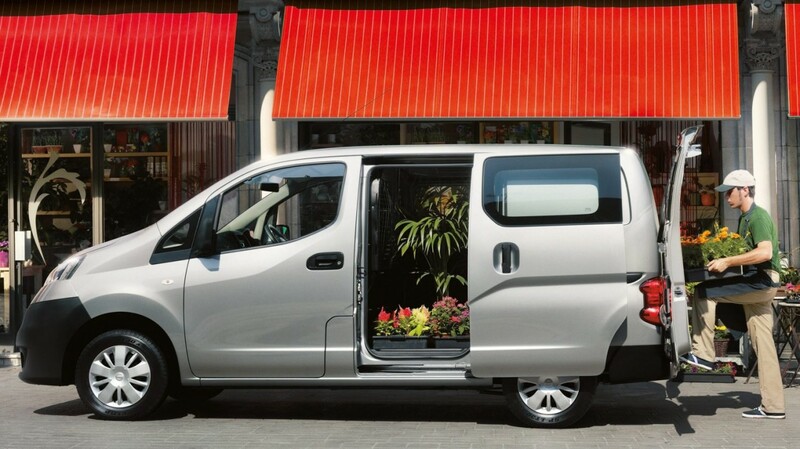 The new NV200 with the highest performance is the 1.5 dCi Acenta 110PS 7-seat. 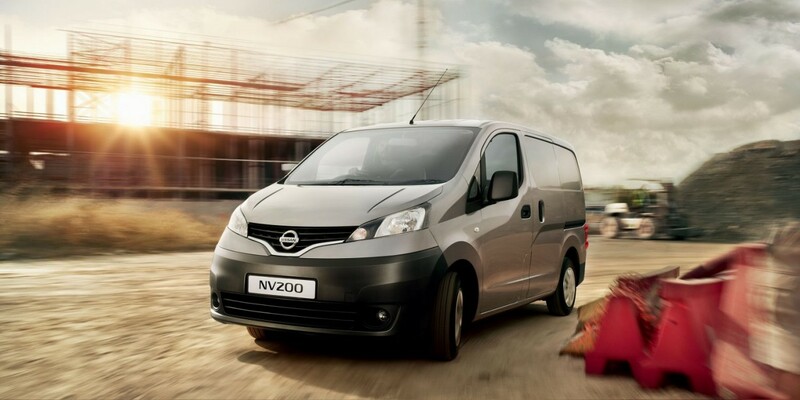 Choose from 3 different Nissan NV200 grades. 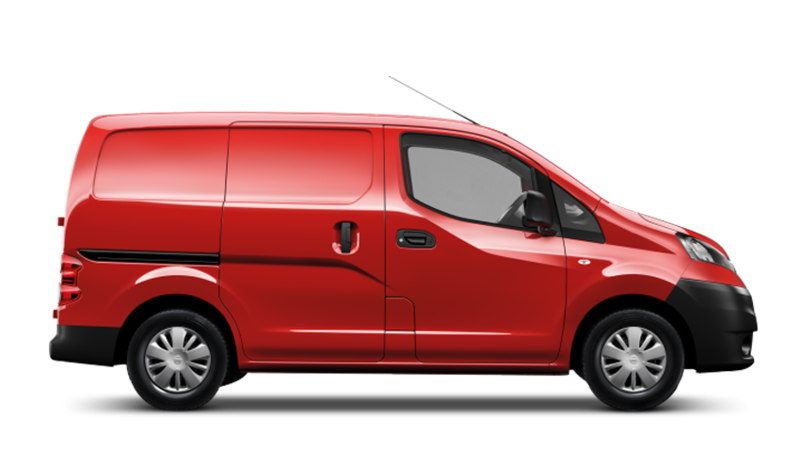 Please contact us for more information about the Nissan NV200.